Category: History & Biography Titles. Tags: Irish Separatism, John O'Leary. 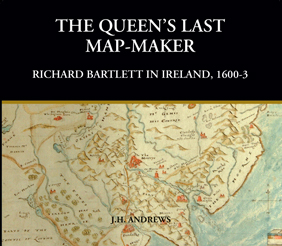 To understand fully the historical basis of the modern Irish State, it is essential to have a clear picture of the development of the Irish separatist creed, which – despite the successes of the rival constitutional movement – proved the decisive factor in the settlement with Britain in 1922. Irish seperatism found no nobler or more persistent advocates than in the ranks of the Fenian organisation, the Irish Republican Brotherhood; and Fenianism had no abler a spokesman than John O’Leary. His public carrer spanned a vital sixty-year period for modern Ireland, from the Young Ireland Rising of 1848 to the establishment of Sinn Fein in 1907; and he played a part in both historic events. 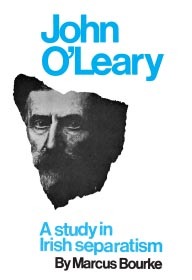 The story of O’Leary’s life is also a study of the vicissitudes of the physical force movement, which ultimately triumphed in the decade and a half after O’Leary’s death in 1907. John O’Leary achieved fame too as the sponsor of the young poet, W.B. Yeats, in the 1880s and participated prominently in the early activities of the Anglo-Irish literary revival. 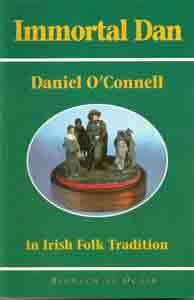 To supplement this biography the author has included unique and hitherto unpublished photographic and documentray records of O’Leary and the other Fenian leades when they were in British convict settlements. John O’Leary A study in Irish Separatism has a new Introduction in this edition by William Nolan.